The Bredhurst Woodlands Trust has been able to purchase a wood extractor thanks to a £500 KCC members grant from Paul Carter. BWAG is a community organisation which is restoring and maintaining 600 acres of ancient woodland. Coppicing forms a large part of the work involved with this task and a log extractor allows the group to complete more work on each task day. 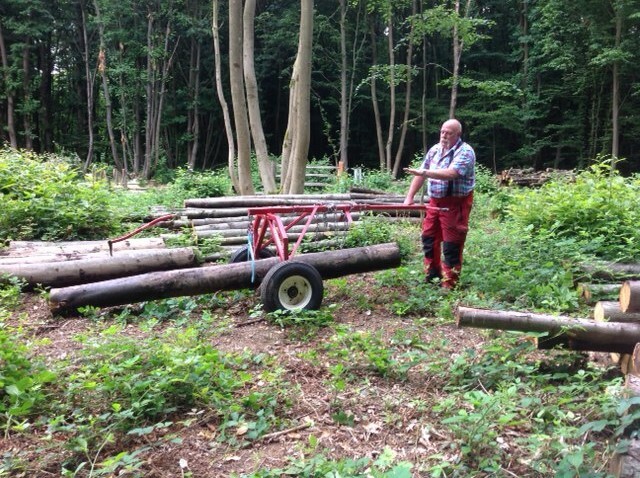 The group has 20-30 volunteers attending each of their monthly task days and the log extractor has made a real difference.